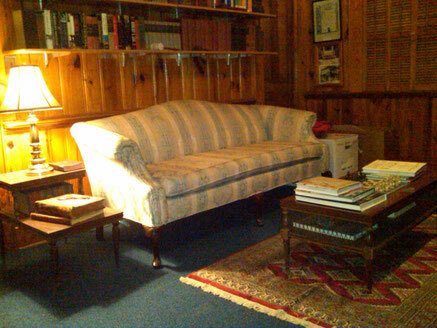 Our Library Room provides a quiet space for reading, reflection, or coaching. Feel free to browse our collection of more than 800 volumes of Masonic history, world history, religious philosophy, and classic literature. It's hard not to feel inspired when you're surrounded by the wisdom of the ages.